MessLess Collector is a completely customizable collection tracking program. You can add and configure new fields, create reports with charts, share your database with other users over the network, store images, automate tasks with scripts and more..
People collect all kinds of stuff: beer bottle caps, Persian rugs, paintings, signatures, baseball cards, comic books, insects, coins, meteorites and even (I am not kidding) fossilized dinosaur droppings! Regular folks usually collect movies, books, DVDs and CDs. And, as a collection keeps growing and expanding, keeping track of all the items becomes a formidable and challenging task. Fortunately, there are many software utilities that help collectors. But is there one software application that fits all collector needs? Yes, there is, and it's called MessLess Collector. MessLess is completely customizable, letting you, the collector, decide what information about your possessions you need to enter in the database. The program's built-in editors (Form, Report Style, Script Designer and others) let you change everything, even hotkey combinations! 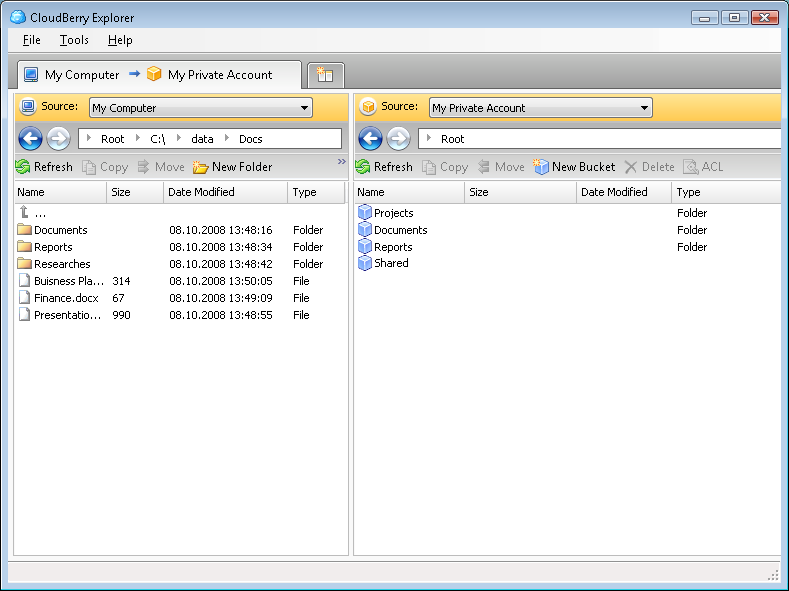 The main one is Form Designer which allows you to manage your inventory fields. Using it you can remove useless fields and add and configure fields you need. There are 24 various types of fields, including a formula field to automate calculations, Image and Richtext fields. Of course, basic fields like text, number or date fields are included as well. - Powerful reporting with grouping, charts, totals. Everything I Own! - Everything I Own will make it simple to take a complete home inventory. The program lets you keep track of the name of each item, the brand, model and serial numbers, its type, purchase date and location in your home, and much more! Advanced MP3 Manager - Advanced MP3 Manager is an MP3 audio file manager and playlist organizer. If you have over 100 MP3 (MPEG-3) audio files, then it can help by automatically scanning your hard drive and organizing the files by artist, album and genre. Bifrost Inventory Management - Bifrost Inventory Management is an easy-to-use tool. The user-friendly interface let you easily and quickly organize your household possessions. It lists name, category of item, status of item, description and much more. Paper Tracker - Paper-Tracker is a total household management system program that files electronically all your papers and documents, keeps track of the house contents and their value, and logs service schedules and important tax and insurance dates. All My Movies - Organize your movie collection and track loans with All My Movies. All My Movies delivers what other products just promise: a really fast way to organize your movies. Just enter movie name or UPC code, and get everything else from the Internet. Movieguer - Powerful movie database manager for any size movie collection. Can download information about movies from internet. The program has original easy to use interface. APSW Watt-U-Use - Watt-U-Use calculates the cost of running any household appliance (lights,tv etc) using any two of these values: amps,voltage,wattage. Shows you the least and most expensive household appliances to run. Helium Music Manager - Helium Music Manager takes care of all of your needs when it comes to enjoying your music - playback, tags, album art, sync, and CD burning.